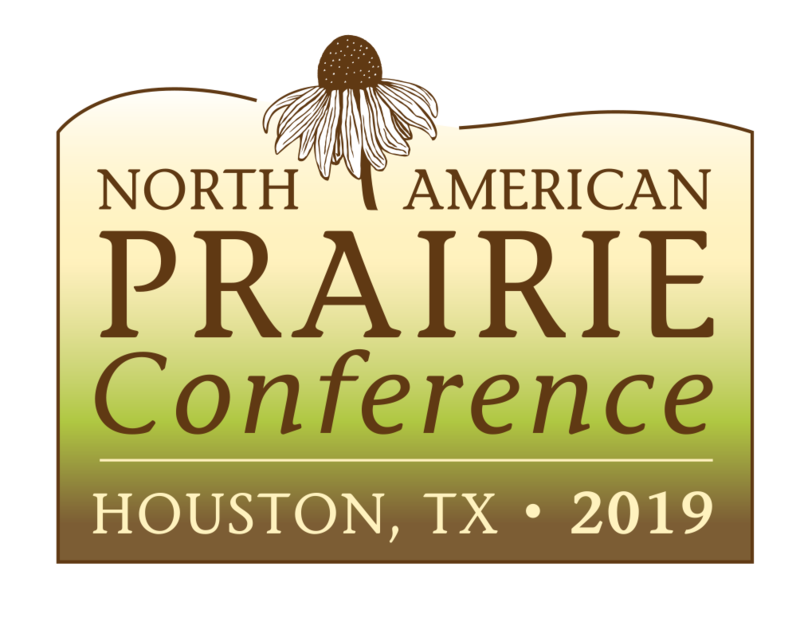 I recently received an invite to speak at the annual North American Prairie Conference, held this year in Houston, Texas, June 2-5, 2019. I am presenting on Photographing Prairies for Maximum Impact where I will be giving tips to scientists and conservationists on how to take better photos of prairie ecosystems. It looks like a a great lineup for anyone who wants to learn more about prairies, and I am really looking forward to both speaking and attending the many lectures and field trips.